Through its Brides Dress Rehearsal program, couples meet with their on-site wedding coordinators, photographers, musicians and florists. 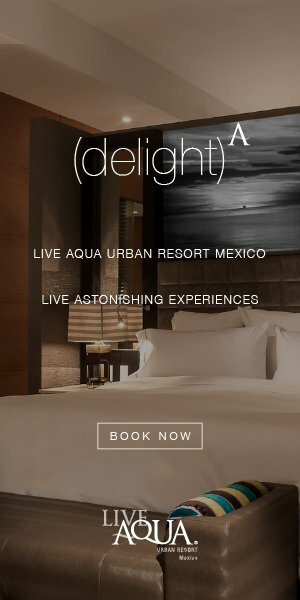 They also sample chef-inspired menus, wedding cakes, signature cocktails and suggested wine pairings. Those attending the Brides Dress Rehearsal will be eligible to receive a $500 food and beverage credit, a free bride and groom sta, and a free gourmet honeymoon and anniversary package. 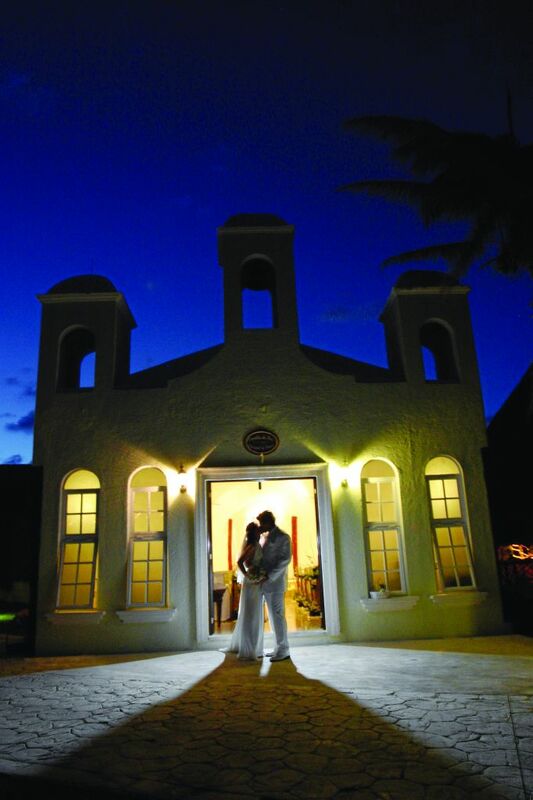 The Brides Dress Rehearsal is priced at $399 per couple for three nights and can be combined with other programs. This program is only offered periodically throughout the year. The last two sessions for 2014 will be September 11–14 and November 6–9. When it comes to beer festivals, it seems pretty tough to mess up. As long as there are plenty of breweries and styles represented, what could go wrong, right? Need a good read for your next flight? Pick up one of these must-read travel memoirs (and, no, none of them are Eat, Pray, Love). For an Icelandic experience at home, try skyn ICELAND products. The brand offers vegan, cruelty-free, natural skincare products. Are you looking for a travel towel that dries quickly and still feels luxurious? Look no further than the Casamera, the world’s softest towel. The luxury bath towel is designed to dry five times faster than regular towels and lasts 10 times longer. It’s the perfect companion for an extended road trip.